Another timelapse project has been completed! 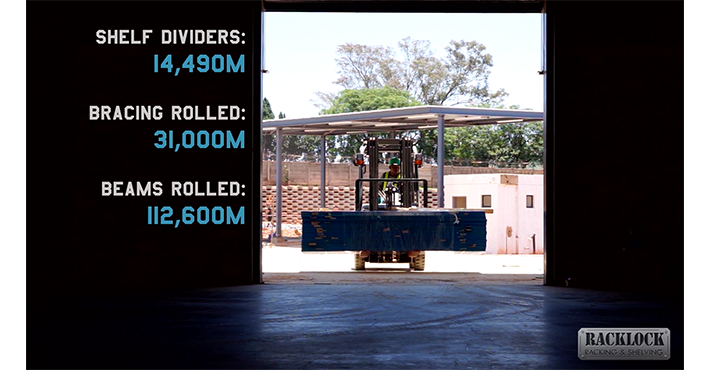 We worked on yet another Unilever project for the 3rd time in a row. Only this time it was an outdoor project and it took much longer than their previous indoor projects. A new Ola ice-cream manufacturing facility has been constructed in Midrand, South Africa. Construction = History in the making! What's the fastest you've ever seen a house being built? I bet you haven't seen it THIS fast yet! It's always great if your client allows you to do your job in the best possible way. This time Racklock did just that! Not only is this the second project that we shot for them but this time around they understood the necessity to use 4 cameras for the duration of the entire project. Not just that, it's also one of the biggest once-off installations to date hence the importance to capture something truly impressive. One of the most popular subjects to timelapse must be construction. Everyone knows what it looks like to see the progress of a building going up and that is why it's becoming more and more popular to shoot and use timelapses of such projects. That's exactly where the Brinno Construction and HDR timelapse cameras comes in. 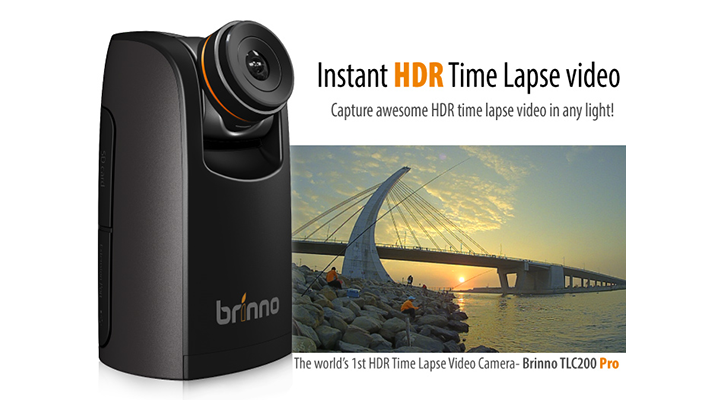 Be sure to read this review on these affordable timelapse cameras! It's always exciting to share any completed timelapse projects with you! 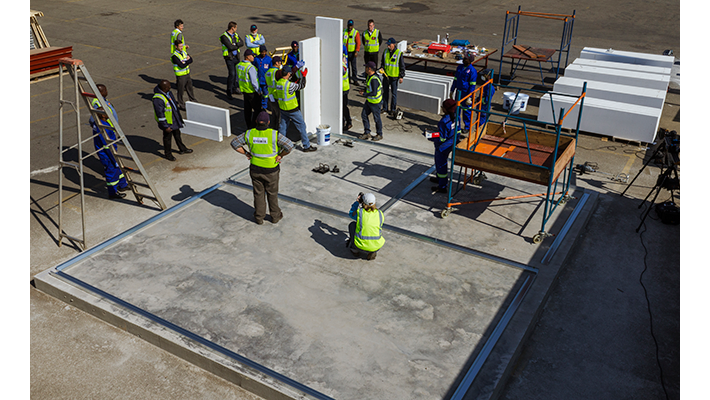 This time we get to show you what it looks like installing a chemical processing plant... Yes, the factory where all your general household cleaning detergents and more will be mixed and packaged. Here is a look at the installation of phase one for this new processing plant - Project Waterfall by Unilever. 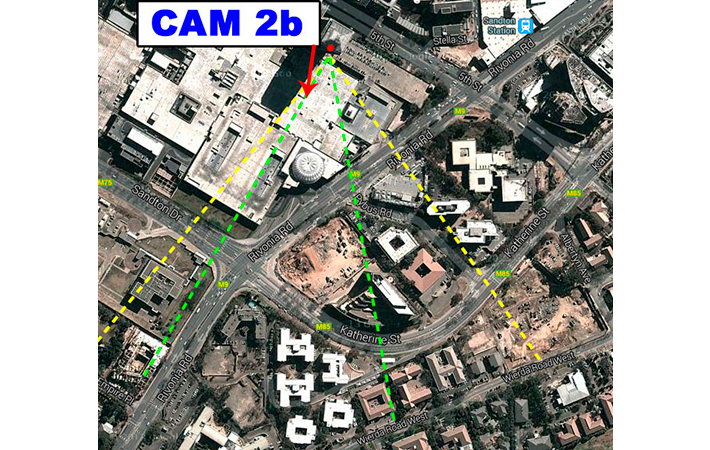 Earlier this year we blogged about an exciting longterm timelapse project happening In Sandton, Johannesburg. Timelapse is such a great way to show how these incredible projects are taking place and exactly what it takes to develop such astounding architecture. South Africa, JHB - Sandton’s iconic landmark starting off in timelapse! Construction timelapse in a warehouse! In early November 2013 we set out on a mission to put up two static timelapse cameras in a warehouse to shoot a timelapse of racks & shelving being installed. Little did we know how amazing this shoot will turn out! By now I'm sure many of you have a very good idea of the various activities that we keep ourselves busy with. From rigging dollies, shooting timelapse, dolly rentals and stock footage to workshops - everything timelapse! Our timelapse shooting assignments also include longterm shoots at construction sites. These projects often happen over a 12 or even 24 month period and even longer sometimes.